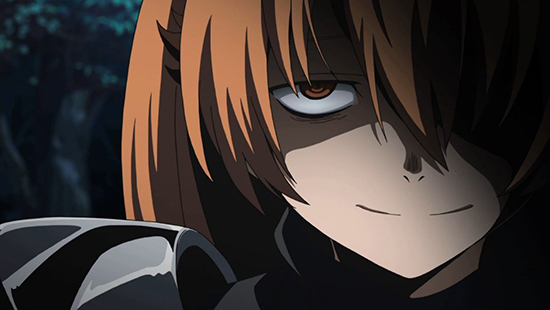 These dangerous anime characters are the last people you want to anger. With differing personalities there is one unifying mantra all of these characters abide by: piss them off and you’re dead. Ranging from the cute and innocent archetype, to the antagonist that no one dare cross; these diverse characters prove that anger is not a choosy lady! A lover of all things cute, Rena’s surprisingly sadistic personality makes her a particularly frightening girl to irritate. Though Rena can come off as a bit of an airhead, when she reveals her true colors, it can get… messy. 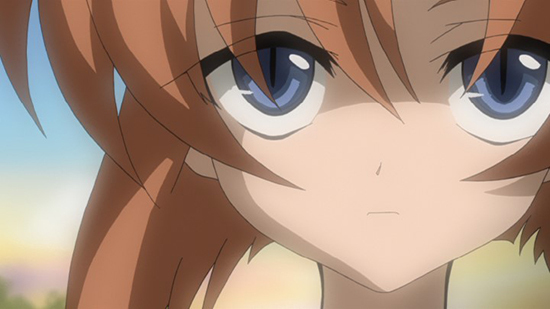 Lie to her and you’ll see the change in her expression... We suggest you run. 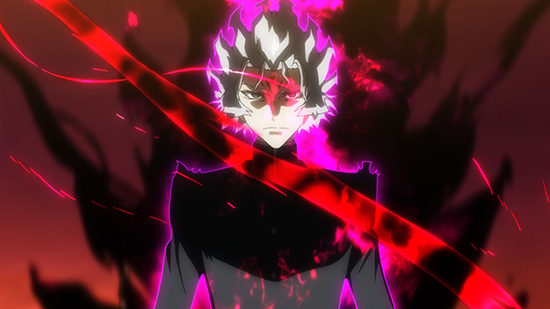 If being the leader of a criminal esper organization doesn’t make him automatically dangerous, Hyobu is incredibly powerful with a resentment for “normal humans”. 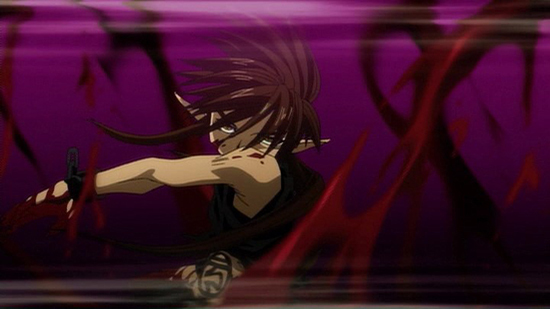 If you dare threaten espers in any way, Hyobu won’t hesitate to annihilate you. A girl with a heart of… well, certainly not gold. Seryu views the Empire as morally exempt, and anyone who deviates will meet her particular brand of justice. Draconian at heart, Seryu doesn’t know the word mercy, and may the gods save your soul if she sees you committing a crime against the Empire. Seryu is the best example that sometimes justice truly is blind. At first glance, you wouldn’t guess that this kid is anything but a bit of a wild child. Cheerful and inquisitive, Goku is a fun guy to be around… unless you infuriate him. When his demonic side emerges, no one is safe - not even his friends - so watch out when this little ray of sunshine turns into a brutal storm. Armed with her war axe, Rory loves to be at the forefront of any attack. 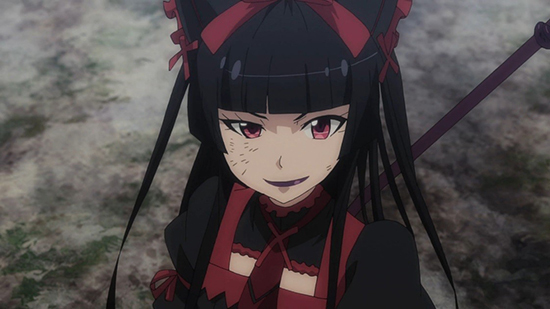 A sadistic personality when she’s in battle mode, but thankfully she has a preference for bandits and criminals. As an apostle of Emroy (the God of War… among other things), the battlefield is filled with ecstasy, and boy does she love to get her fill. Yummy! If the brooding face and glowering expression didn't clue you in, don't piss off Goto. 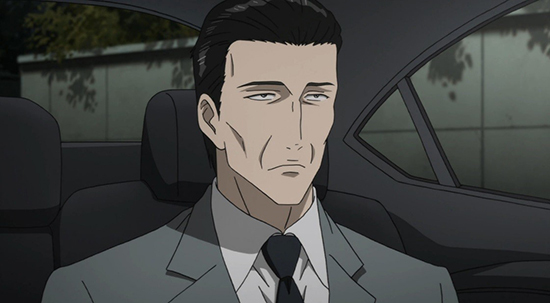 He is the single most formidable parasite Shinichi has to face off against, and just existing as a human is enough to annoy him profoundly. So if he sees you, you're pretty much a goner via parasite-claw if the whimsy hits him. 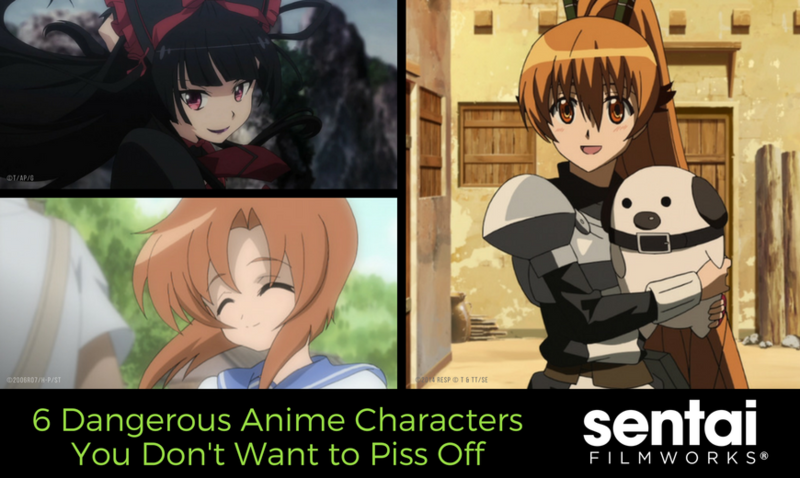 From psychotic killers to parasites, there are many dangerous anime characters you don’t want to piss off. Who did we miss? Let us know via Facebook, Twitter, Tumblr, and Google+! saiyuki gaiden gate when they cry parasyte unlimited psychic squad akame ga kill!